Logitech gaming software allows you customize functions gaming mice, keyboards, gaming headsets and select wheels. If you are trying to use Logitech Driving Force Racing Wheel like G25, G27 or G29 you need to install Logitech gaming Software on your Windows to use these driving force wheels on your computer. If you have not installed Logitech gaming software on your PC, you will face error like Logitech gaming device can’t be recognized or detected by your game and you are not able to control Logitech gaming devices from the games. 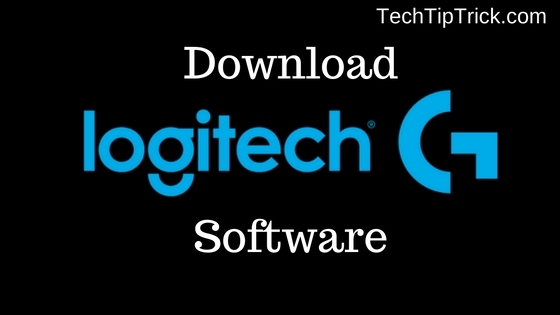 You can download this gaming software from the official website of Logitech. You can find the latest version of Logitech gaming software is at the top of the page. On the lower section on you can get previous versions of Logitech gaming software. But you need to download the latest version that works on your Logitech game devices. If you Logitech G29 racing wheel and G930 driving force racing wheel are the latest driving force which is released in 2015 then you need to download the latest version on your Windows 10 PC. The latest Logitech gaming software will not work on driving force GT, driving force fx, driving force pro, G27 racing wheel, G25 racing wheel. You can find a device like Logitech gaming software mouse, keyboard out from the product specific page of download section on official Logitech website. The downloading of Logitech gaming software Windows may take time. When downloading process complete run the installer on your Windows PC to start the installation process. There is nothing much you can do while installation of Logitech game software because it does not offer my customization options. Even we didn’t find the installation folder or directory choose option in the current version. You don’t need to change location, countries, and location while downloading Logitech gaming software. 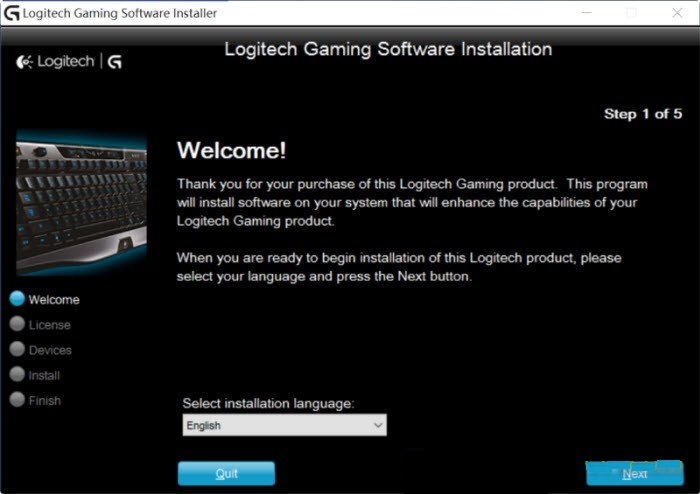 On the first step of installation, you can choose the language of Logitech gaming software. Just select your language and go ahead to complete the installation of this software on your PC. 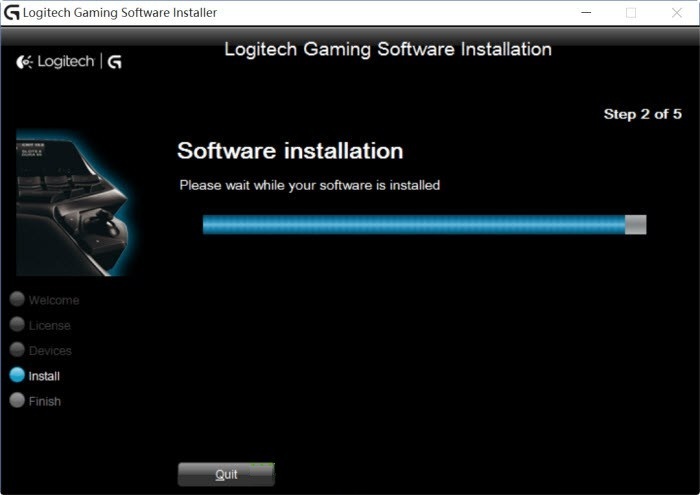 When the Logitech gaming software installation process completes on PC, you need to restart your computer before connecting your Logitech device through USB and use the software to manage your Logitech device.